"The astonishing beauty and fragility of Earth are revealed in these dramatic, up-to-the-minute images of every continent. This spectacular portrait of our planet also carries an urgent environmental warning: we need to understand how our planet works and how we affect it"
Published in '91 in collaboration with Payson Payson Stevens, 'Embracing Earth' uses computer-enhanced satellite images to assist us in seeing connections and patterns. The technology of remote sensing observing and analyzing the Earth from a distance has given us a new perspective on the world and a new discipline: earth system science. This all-encompassing view emphasizes the interaction and interdependence of all the Earth's components land, water, ice, air, and life and our need to take a holistic approach to our planet. The images in this book vividly show the balances of nature and how humans have upset them. Some of these majestic images of Earth are immediately recognizable, others at first seem abstract: all are instantly moving and compelling. 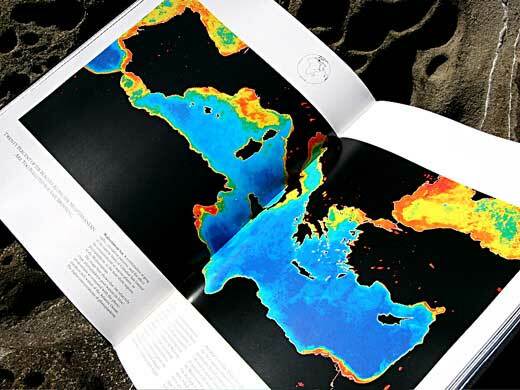 The text not only explains what you are seeing and why this view from space enhances earlier perceptions, but it also relates the elements of the image to larger issues of the environment. 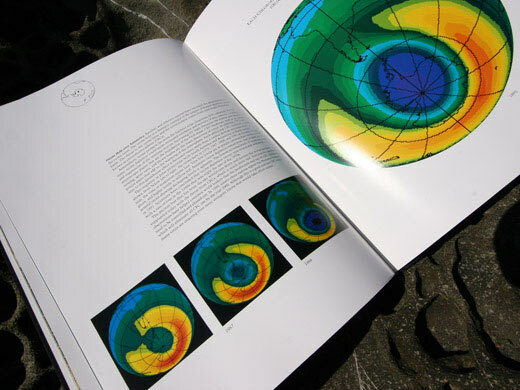 Emotionally, scientifically, and spiritually, Embracing Earth inspires a new, enduring commitment to our Home Planet. Kevin says: "Soon after 'The Home Planet' was published, the United Nations Security Counsel invited me to mount a Home Planet Exhibition at the Security Counsel. I invited Payson Stevens to work on it, and the process we decided to work on a book with the intent of melding the vision of "The Home Planet" with more scientific information on the Earths various systems and new media at our disposal. The result is "Embracing Earth" and it became Chronicles lead book in 1991. 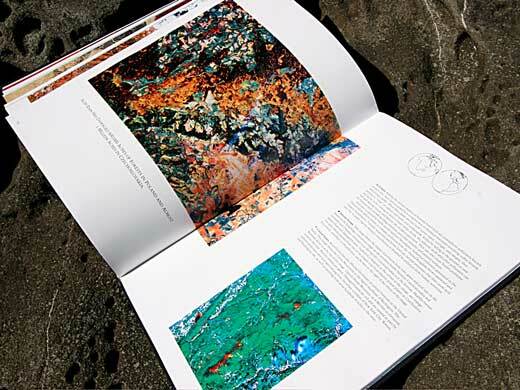 Enjoy"
Published in '91 in collaboration with Payson Payson Stevens, "Embracing Earth" uses computer-enhanced satellite images to assist us in seeing connections and patterns. Kevin says: "Soon after "The Home Planet" was published, the United Nations Security Counsel invited me to mount a Home Planet Exhibition at the Security Counsel. I invited Payson Stevens to work on it, and the process we decided to work on a book with the intent of melding the vision of "The Home Planet" with more scientific information on the Earths various systems and new media at our disposal. The result is "Embracing Earth" and it became Chronicles lead book in 1991. Enjoy"